America (FBLA) chapter attended the ND FBLA Fall Leadership Conference in Bismarck on October 1 and 2. About 450 FBLA members and advisers from across the state participated in this conference where the emphasis was on developing the leadership skills of local chapter members. Members attending the conference had the opportunity to participate in sessions that focused on leadership development, learning from failure, and using humor. In addition, chapters had an opportunity to work together in developing a program of activities for the year that focused on state and national FBLA programs. 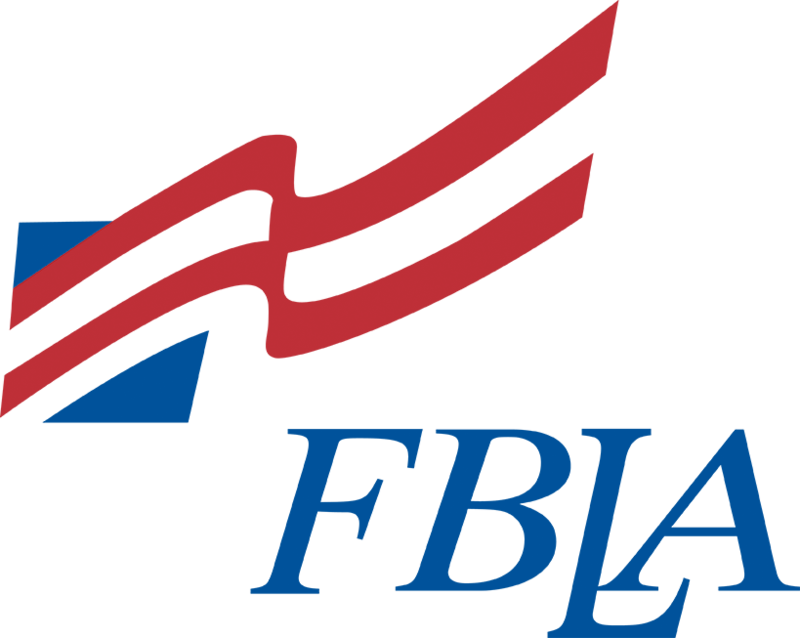 FBLA is a professional organization for students interested in pursuing business careers. This year’s theme “Elevate Your Future,” reflects the mission and goals that FBLA members strive to achieve. North Dakota FBLA members are some of the best and brightest of today’s young people. FBLA’s mission is to bring business and education together in a positive working relationship through innovative leadership and career development programs. To learn more, visit FBLA’s website at www.nd-fbla.org.